Wins were left, right and centre over the weekend as BTC plundered for silverware on the Isle of Wight this weekend. Following on from their huge win in the pair at Milford, Phil Sturley and Adam Ratcliffe eased to another win. Both Phil and Adam then had their eyes on Senior Fours as they joined up with Simon Edwards and Reece Giles with cox Rhys Weaver. The crew showed their experience over the rest of the field as they controlled the race – cruising into a one length lead off the start and then increasing their lead with every stroke, ending with a win by 5 lengths. In the same race, the Masters 50 crew also took the win in a composite crew with Lymington (Tim Bull (Bow), Mike Weaver, Brent Mould, Liz Mould (Str) & Chloe Weaver (Cox)). Not to be outdone by their senior counterparts, the Junior Men of Thomas Potentier (bow), Rory Smith, Luke Betteridge, Max Moody (Str) and Ryan Weaver (cox) put on typical powerful display to take another win towards their championship bid. Luke and Rory also went on to win Junior Pair, however they did not have it all their own way being pushed to the line by Ryde. Milly Paul once again won Ladies Junior Sculls. After a tough, but well-earned win at Milford, Milly won by a distance this time round. Milly’s training partner Kath Jones also took her maiden win as she won Ladies Novice Sculls. Looking well prepared for life as a junior, Kath could only watch the rest of the field as she took the win. Special mention to Becky Holding who was runner up in ‘Cox of the day’.  With 7 wins and a host of top 3 finishes, BTC claimed the aggregate trophy. With a superb Ryde regatta, the gauntlet had been laid down. But what could be better than 7 wins and the aggregate trophy? Queue a club wide performance! Both the Men’s Senior Fours, Pairs and Men’s Junior Fours and Pairs all followed up their wins at Ryde with Silverware again at Shanklin. Milly and Kath also completed their weekends with wins which also sees Kath move up to Junior, the first novice sculler to do so this season. Both Adam and Phil were looking for an historic treble at the regatta. Adam went on to take a clean sweep at senior wining Senior Sculls and in doing so claiming his third win of the day and 5thof the weekend. Simon Edwards completed a 1-2 finish for BTC in the event. Phil also took his 3rdwin of the day and 5thof the weekend with a teasing win in Men’s Novice Sculls. Despite a final sprint from Poole and Shanklin, Phil appeared to have the race under control as he saw a two-length lead cut in the last 50m to win by half a length. Wilson (Str) and Ryan Weaver (Cox) made amends winning with plenty left in the tank. A popular win amongst the club given all the hard work the Masters squad has been putting in on and off the water this season. The future also looks bright for the Women’s squad with a win in Ladies Novice Fours. Coxed by Chloe Weaver, Hannah Louise-Elizabeth, Ellie Wilson, Vicki Walshaw and Eleanor Newman (Str) safely dealt with a last-ditch sprint from Shanklin to win by a length. Adding to the squads win at Coalporters, coaches Mike Weaver and Simon Edwards have got plenty to look forward to in the coming season and years with a talented Ladies Squad. And last but most certainty not least Rhys Weaver was rewarded for his exceptional coxswaining by winning ‘Cox of the day’. With 10 wins out of the 18 adult races on offer, BTC picked up the aggregate trophy for the 4thtime this season. The farming of Watts continues next week on home water for a crucial Itchen Regatta. Grapes anyone? Thanks to Kaye Hume for the photos.